This is the soldering iron that I have been using for the last 25 years or thereabouts. 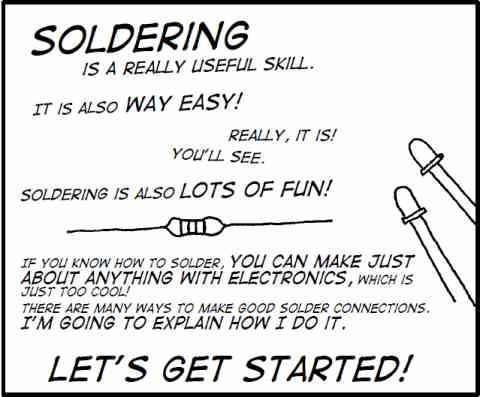 Weller was the market leaders in soldering technology back then and it looks like they still are. 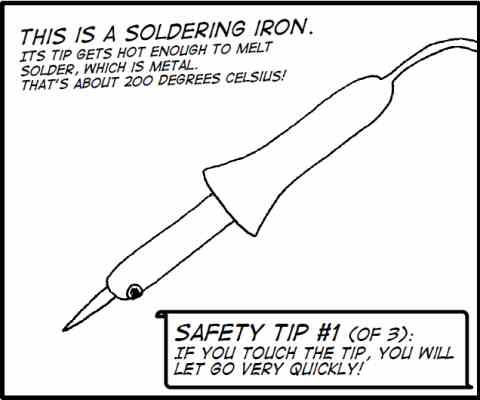 At least when it comes to bench soldering work. 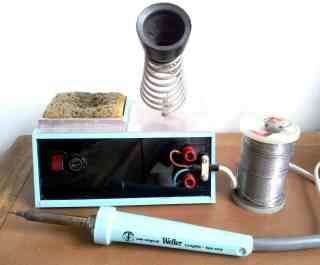 I love this soldering iron and if I had to replace it today then I would not hesitate to buy one of the latest models. 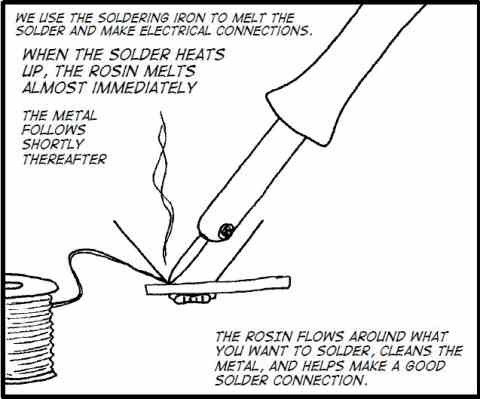 I think that I would go for an electronic temperature controlled soldering iron this time as that seems to offer the best for general electronics soldering work. My iron has a temperature controlled tip which clicks in and out as a magnet senses the right temperature. It works well but the only way of changing the temperature is to change the tip. It's not very convenient but then I've never needed to change the tip in mine. 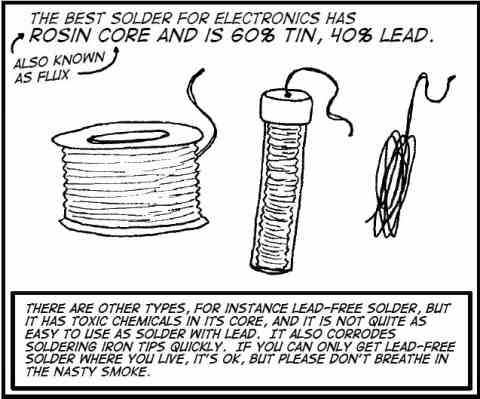 The European Union in it's wisdom, has decreed that goods sold anywhere in any of the EU states must no longer use leaded solder for reasons of health and the environment. 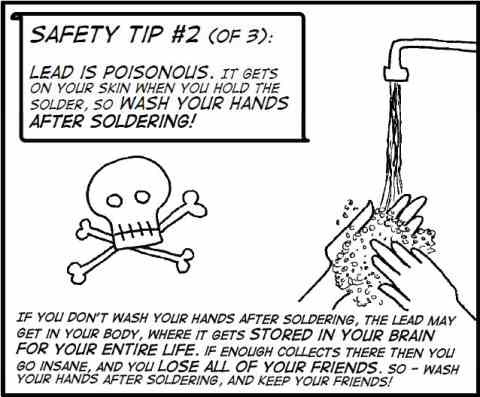 Lead is indeed poisonous and more and more of it is going into landfill and ultimately into the water supply. The cost of doing this is enormous when you consider that working with lead free alternatives is far more difficult and presents significant challenges to industry. The consequence will be to reduce the quality and reliability of electronic goods due to a greater failure rate of solder connections. More goods will become defective and end up in landfill prematurely. Is this progress you might ask? 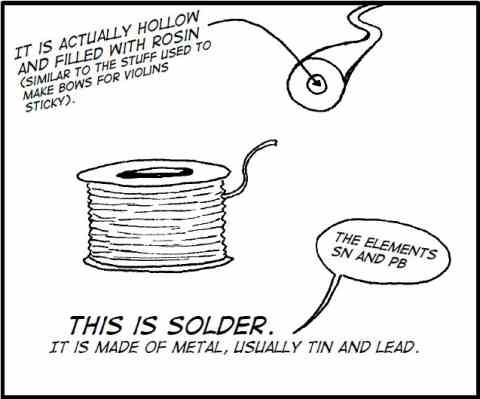 There is nothing stopping us using good old 60-40 tin/lead solder in our projects though, provided we can still buy the stuff. It's easier to work with and produces a better product that will last longer. Use it for as long as you can get it. You might want to stock up now.